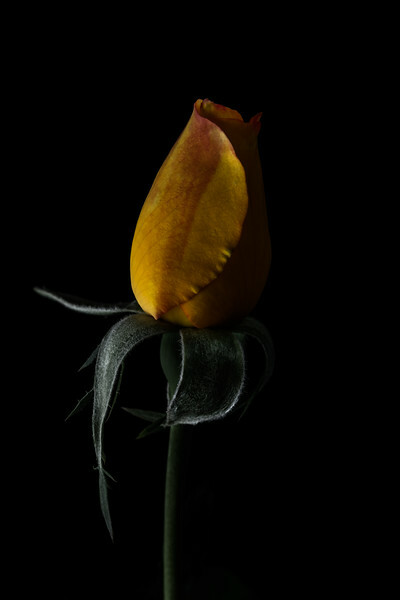 Still life flowers are strong, modern representations of flowers, highlighting their glorious form and perfect petals. 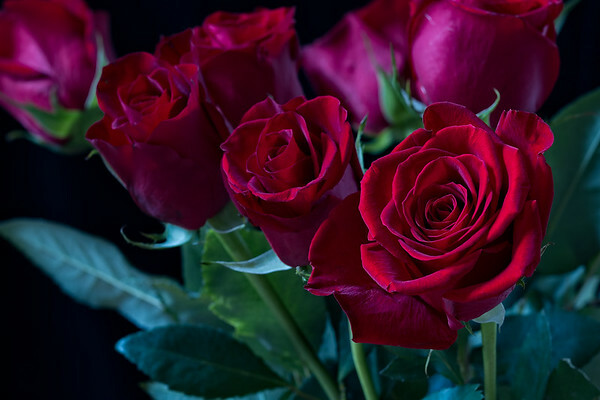 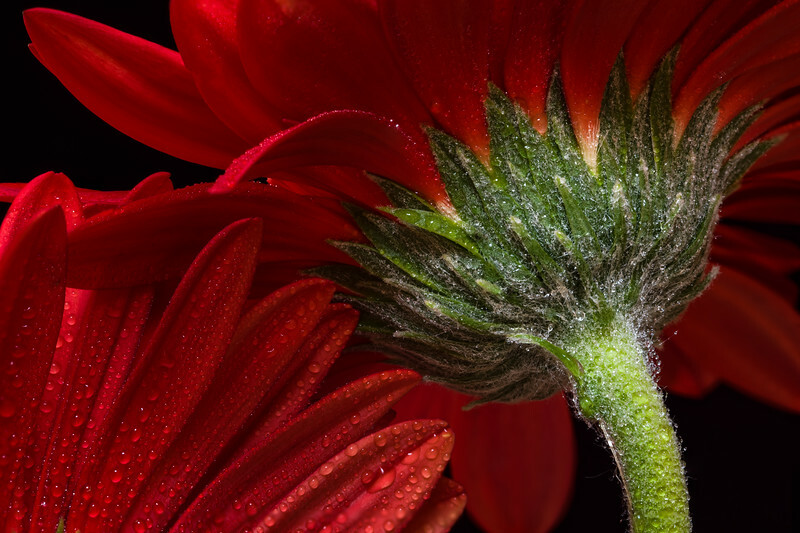 This gallery includes formal studies of numerous flowers including gorgeous formal roses and modern gerbera daisies, all photographed in my studio against a black background. 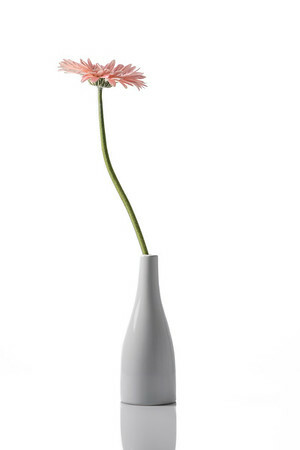 A pale pink gerbera daisy in a simple white vase, photographed against a white background. 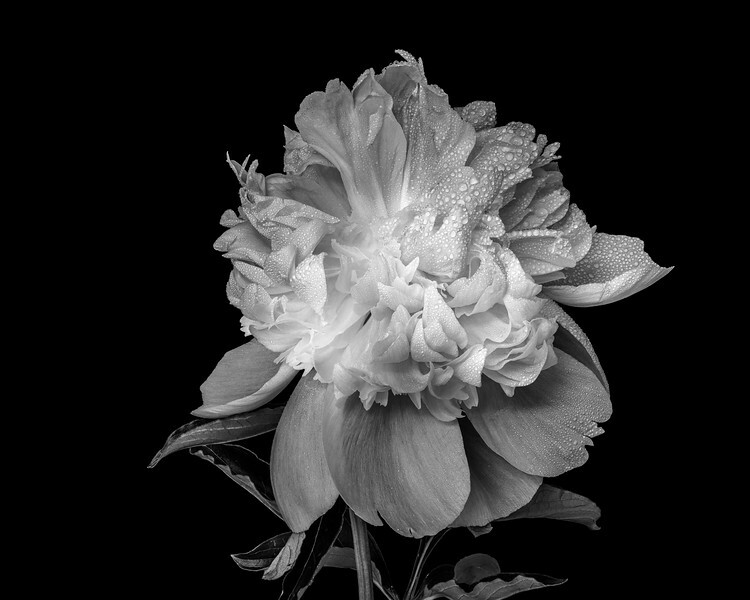 A light and airy floral. 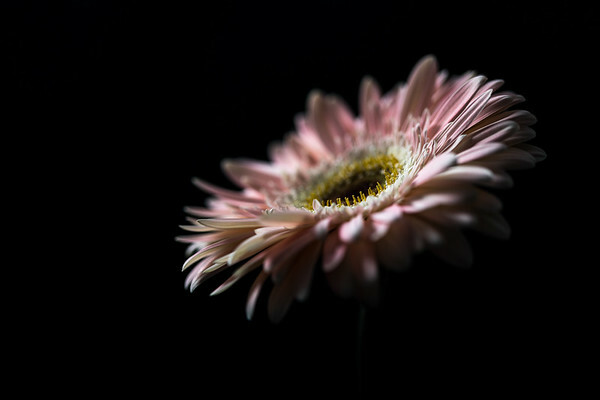 A pale pink gerbera, photographed with a shallow depth of field against a black background, emphasising the yellow stamens. 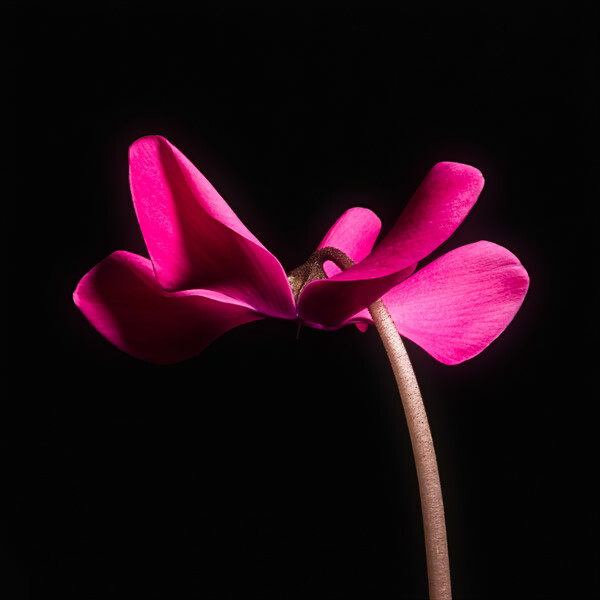 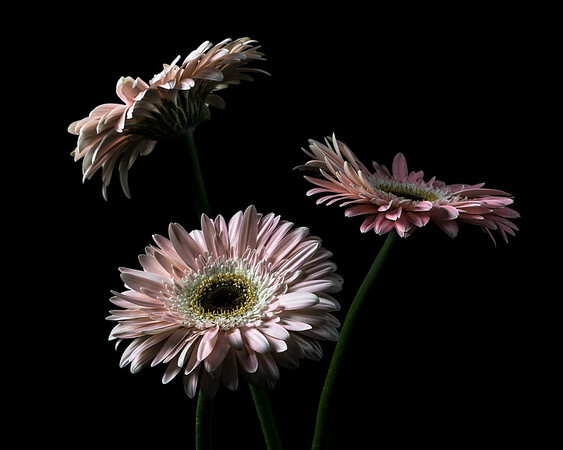 Three pale pink gerberas, photographed against a black background in the dark and moody style. 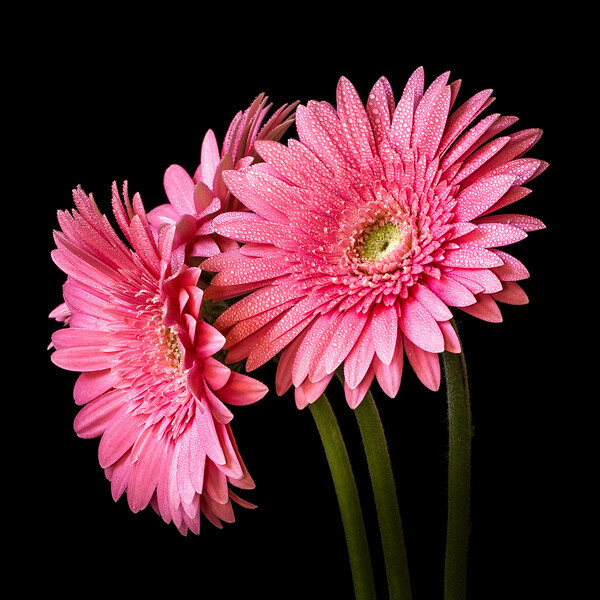 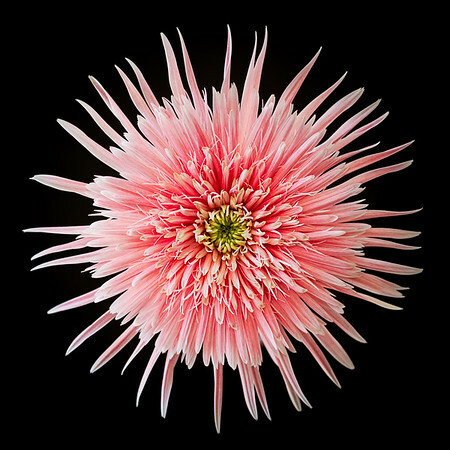 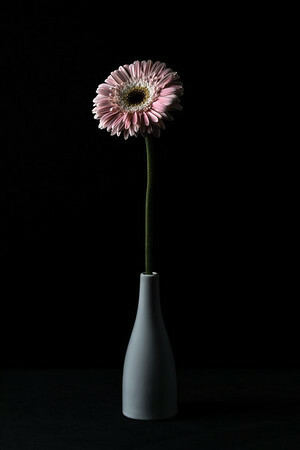 A pale pink gerbera daisy in a simple white vase, photographed against a black background. 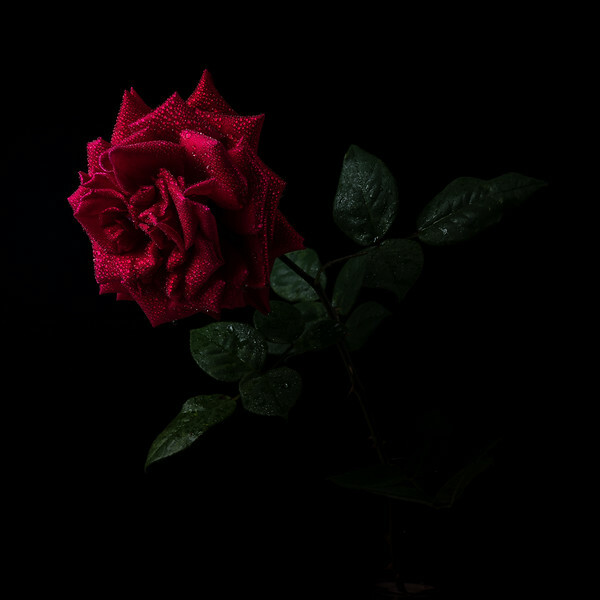 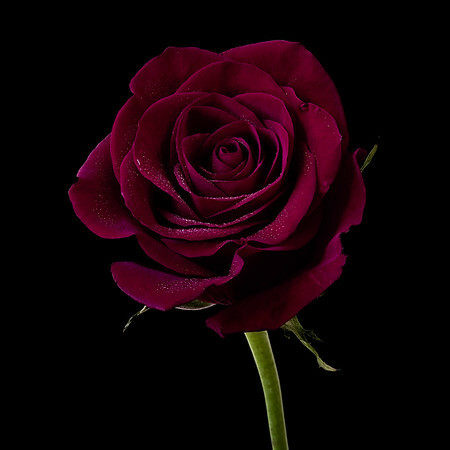 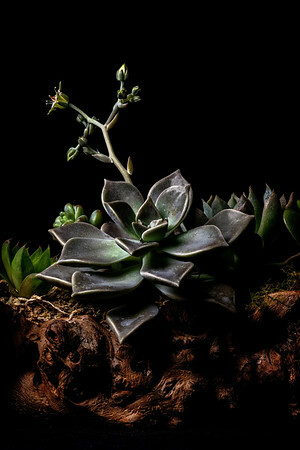 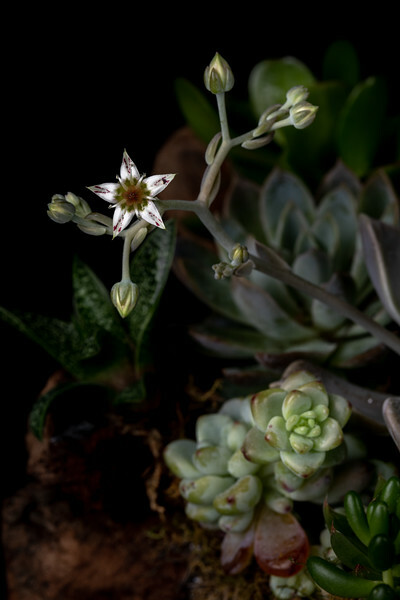 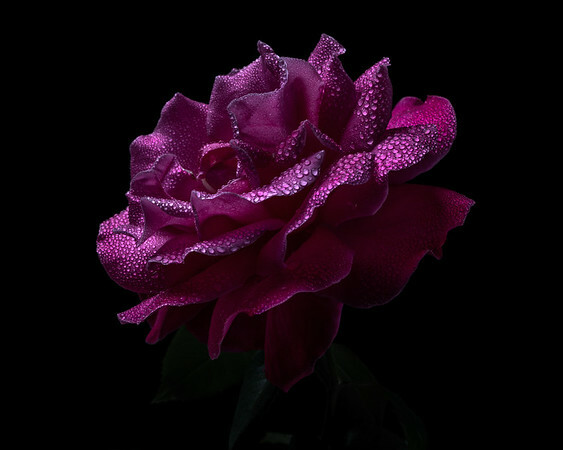 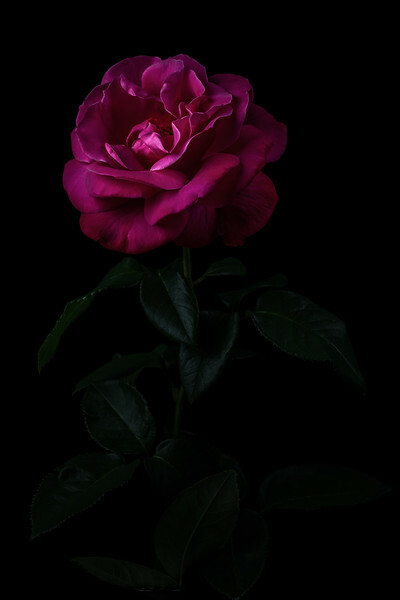 A dark and moody floral. 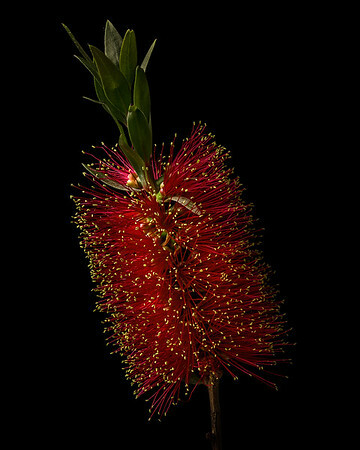 A flamboyant scarlet red bottlebrush blossom. 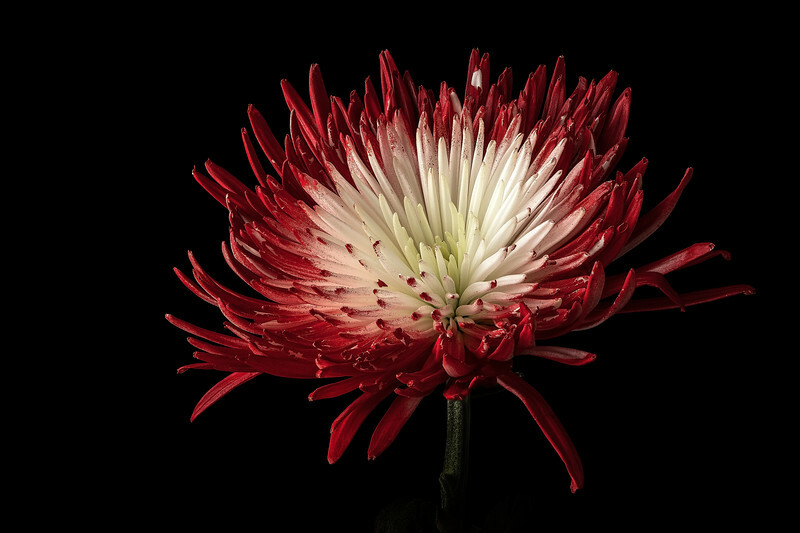 This Australian native blossom grows throughout Australian and is a favourite in Australian gardens. 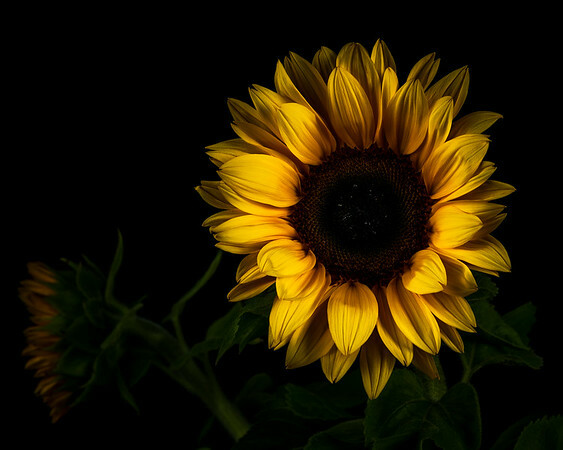 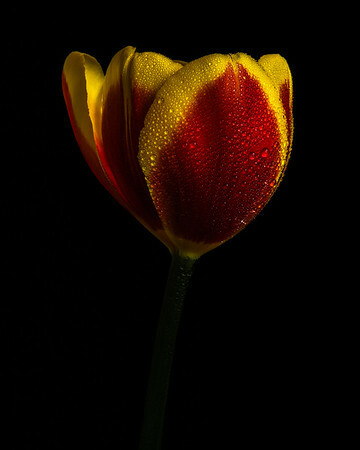 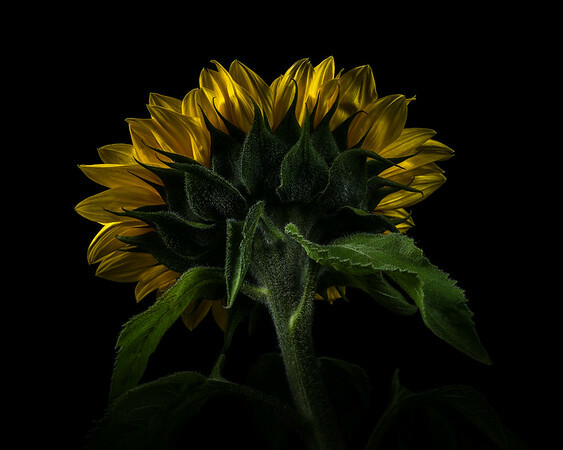 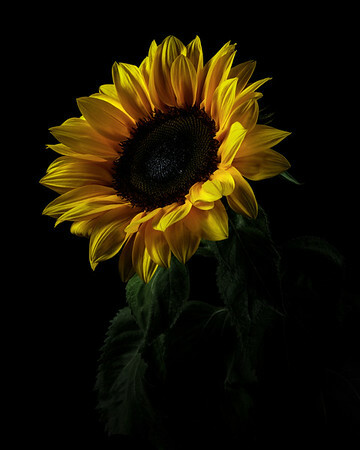 A beautiful fully open radiant sunflower with a second sunflower visible in the background, photographed on a black background.